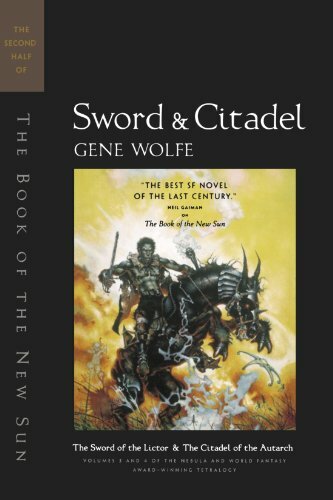 Gene Rodman Wolfe (born May 7, 1931) is an American science fiction and fantasy writer. He is noted for his dense, allusive prose as well as the strong influence of his Catholic faith. 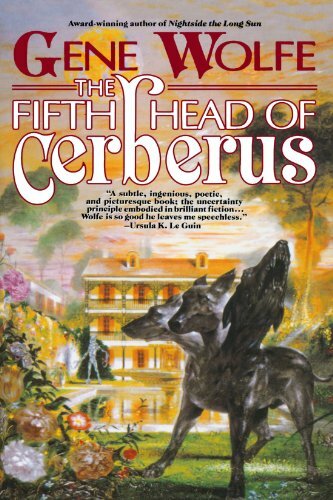 He is a prolific short-story writer and novelist and has won many science fiction and fantasy literary awards. 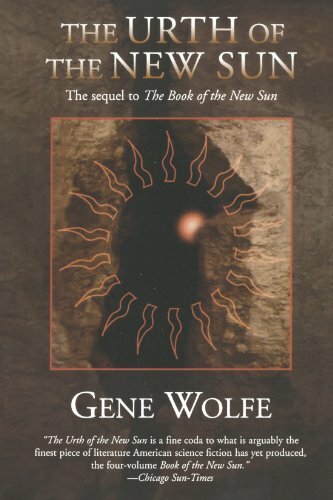 Wolfe is most famous for The Book of the New Sun (four volumes, 1980–83), the first part of his Solar Cycle. 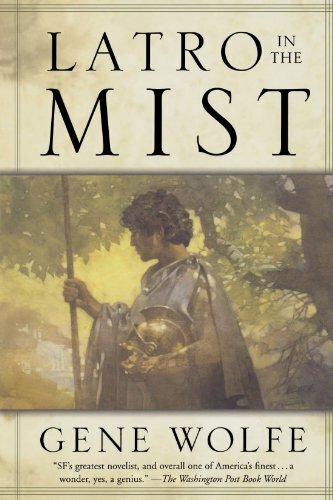 In 1998, Locus magazine ranked it third-best fantasy novel before 1990 (after The Lord of the Rings and The Hobbit) based on a poll of subscribers that considered it and several other series as single entries. The Locus Online website links multiple pages providing the results of several polls and a little other information. "One of the literary giants of science fiction." 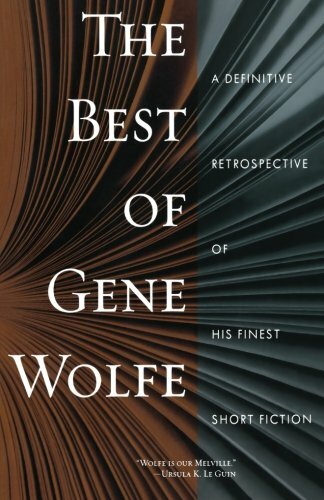 "Wolfe is a sophisticated stylist, and has more in common with writers such as Jorge Luis Borges than almost any science fiction writer both in terms of craft and themes." 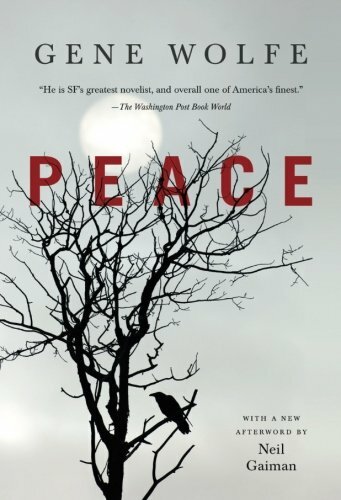 Gene Wolfe, of whom the Washington Post said, "Of all SF writers currently active none is held in higher esteem," has selected the short fiction he considers his best into one volume. Litany of the Long Sun contains the full texts of Nightside the Long Sun and Lake of the Long Sun, that together make up the first half of The Book of the Long Sun. 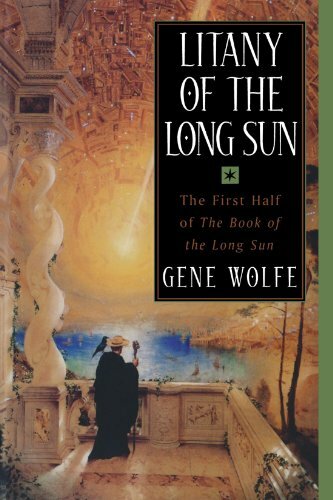 This great work is set on a huge generation starship in the same future as the classic Book of the New Sun (also available in two volumes from Orb). 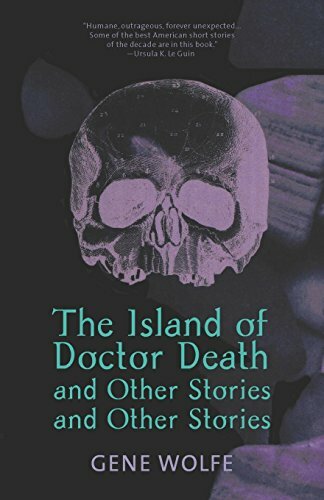 A superb collection of science fiction and fantasy stories, The Island of Doctor Death and Other Stories and Other Stories is a book that transcends all genre definitions. The stories within are mined with depth charges, explosions of meaning and illumination that will keep you thinking and feeling long after you have finished reading.